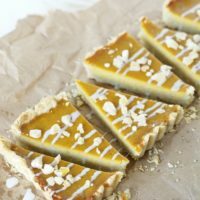 This gluten free maple ginger butternut squash tart is healthy and delicious…and yet fancy enough for any holiday party. 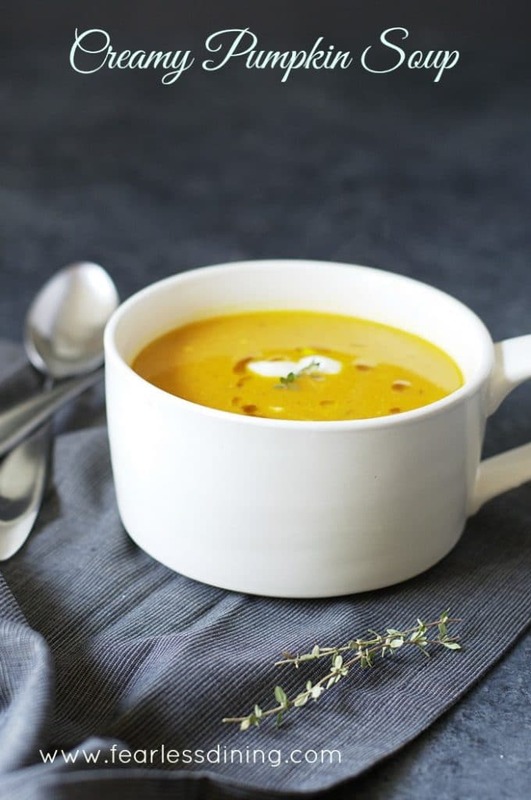 Maple and ginger flavors pair beautifully with the sweetness of butternut squash. Fall is in the air and the holidays are around the corner. Every year I make several desserts to see which is the best for our family’s Thanksgiving celebration. 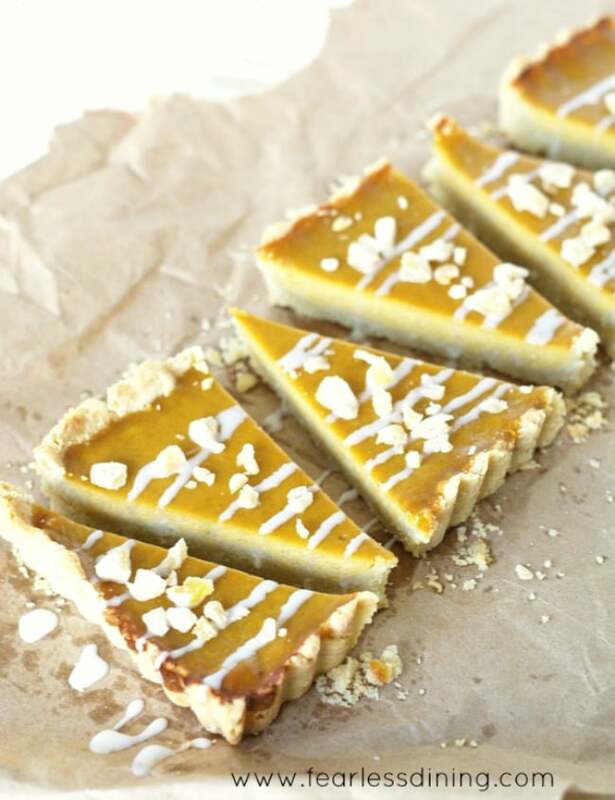 Tart recipes look impressive but are so easy to make. My husband has it easy… every year he makes the same showstopper gluten free pumpkin cheesecake for dessert. He has been making this dessert for at least five years now and everyone always insists he makes it each year. It is a lovely gluten free pumpkin bourbon layered cheesecake…totally irresistible. Me? I like variety and I bring something different every year. It keeps people guessing, and gives me the opportunity to try a lot of recipe ideas out. 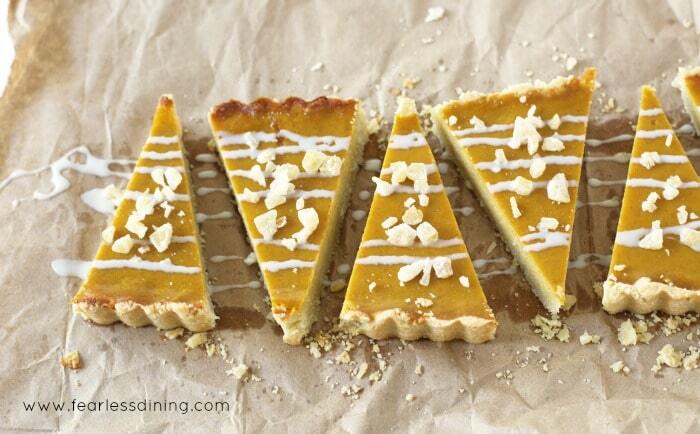 This gluten free maple ginger butternut squash tart may be my new favorite! I think this squash tart recipe is going to be a winner. The candied ginger with the subtle maple and butternut are too good to pass up. I buy my candied ginger at Trader Joe’s, but this candied ginger recipe is easy if you prefer to make your own! 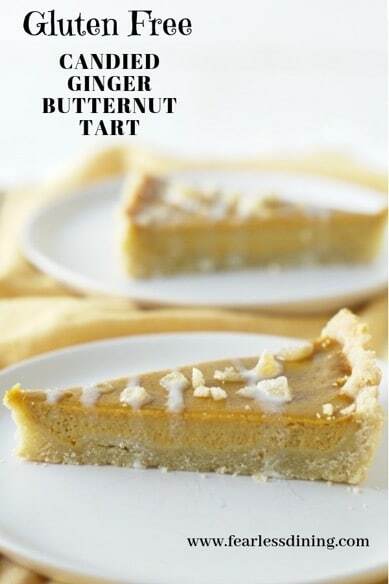 I used organic canned butternut squash because it is pureed so smoothly, it is perfect in this gluten free tart recipe. Take a butternut squash and cut it in half. Use a sharp knife because butternut squash tends to be very tough to cut. Place the baking pan in the oven and roast for 40-45 minutes until the butternut squash halves are soft. Remove the squash and allow it to cool. The first step is to add the dry ingredients for the crust to a bowl. 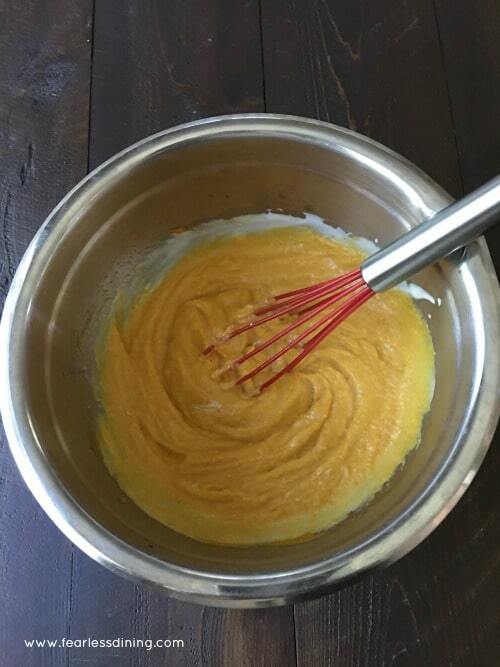 Whisk to blend them. Mix up the wet ingredients and pour over the dry ingredients. 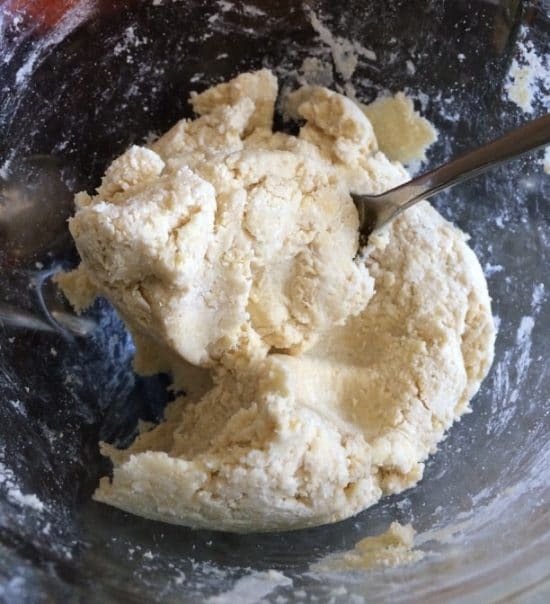 Mix well so that it forms a nice dough. Bake the crust for 10 minutes at 350F degrees. Remove from the oven. Tart pan…this pan makes it so easy to get the tart out, especially when it has a scalloped edge. 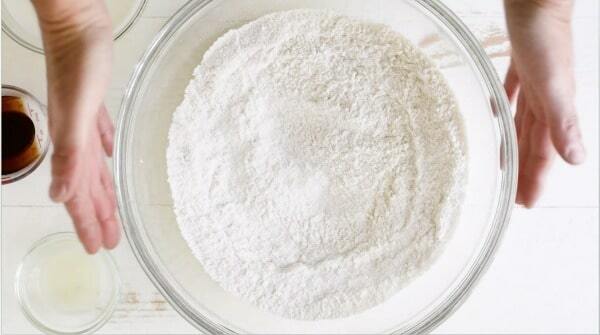 Almond flour makes gluten free crusts so easy. 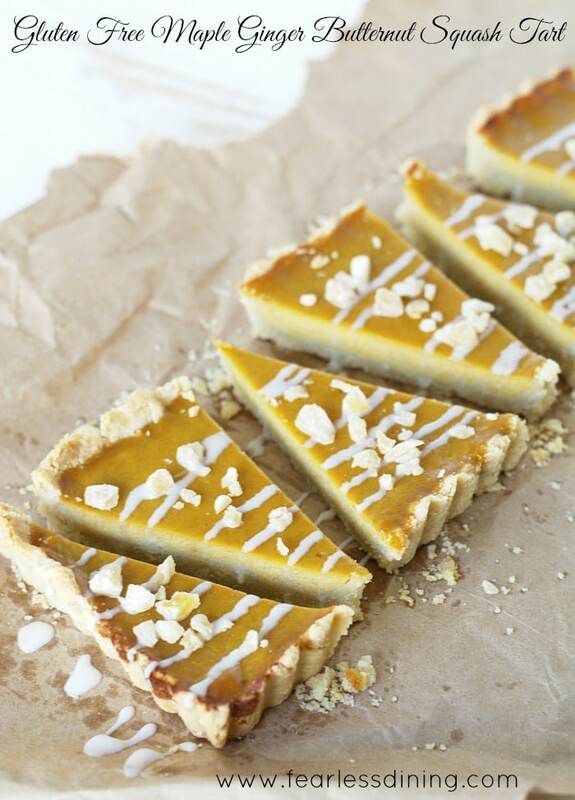 Easy to follow gluten free maple ginger butternut squash tart recipe. Spray a tart pan with coconut oil. In a large bowl, add crust ingredients. 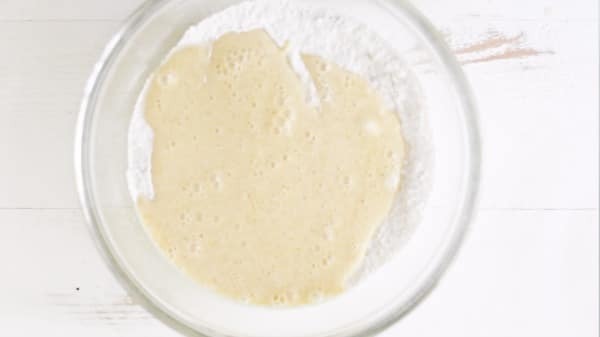 Use a pastry cutter to blend. 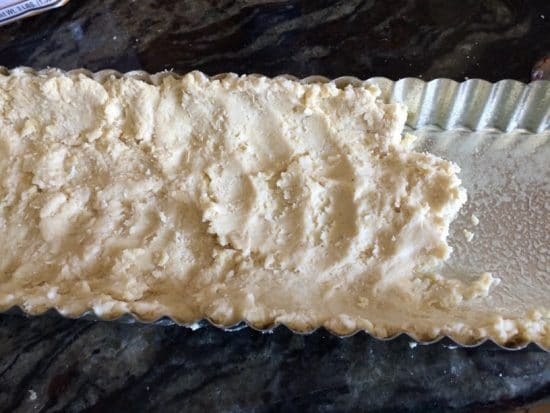 Put dough into tart pan and press down along the edges to form the crust along the bottom and the walls of the tart pan. Remove from the oven and pour the filling in to the tart pan. Bake for 20 minutes or until firm in the middle. 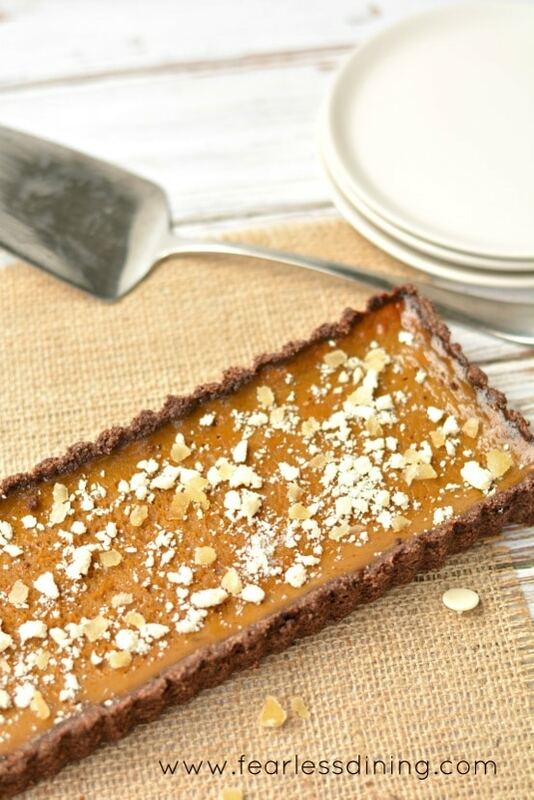 Try this pumpkin tart with dark rum for another holiday dessert. More Delicious Holiday Recipes to Try! Excellent pics and lovely flavors Sandi!! You have a lovely blog. I love ginger and maple together!!! It’s a such perfect combination!! The tart looks delicious!! This is not only beautiful, I love all the flavors you have going on here. Perfect for fall. And, I love that you used Grade B syrup. I think it’s so underused and so yummy! Thanks for the great recipe. Oh this sounds amazing! 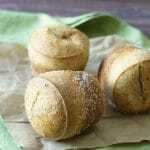 A lovely gluten free alternative! I’ve never baked with butternut squash, I can’t wait to try this recipe! 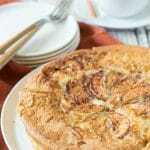 This tart looks so tasty with great combination of flavors.. This is such a creative idea! 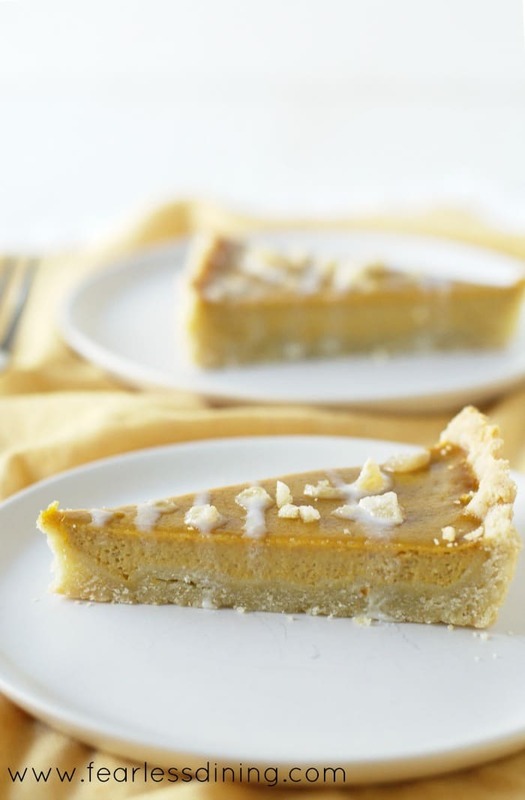 I always eat butternut squash in a savory fashion, but I love how you used it in dessert here. Perfect for Thanksgiving. Who said gluten free is boring? This is one lovely tart! 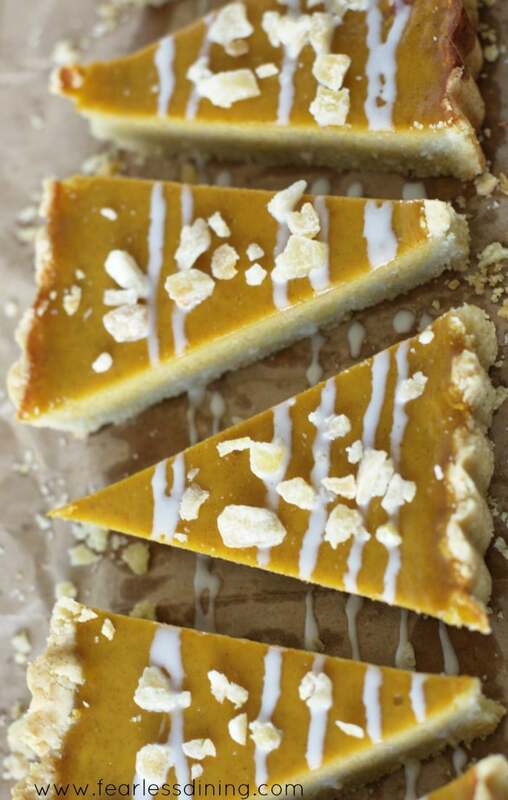 Love this gorgeous tart, perfect autumn dessert. I love the look if this tart! Isn’t butternut squash like the better pumpkin anyway 😉 Yum! This is so perfect for a fall dessert. 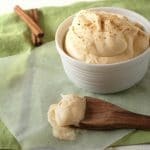 The flavors your putting together in this recipe have my mouth watering. This looks delicious! What a gorgeous looking tart 🙂 I love your gluten free pastry! We are butternut squash freaks and I’m thrilled to add your beautiful tart to my ever-growing collection of goodies! 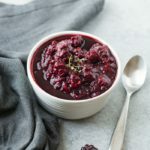 What a healthy and delicious option for Thanksgiving! Love the zing from the ginger here, too! This tart looks so incredibly scrumptious! Maple syrup and ginger, yum!! I love the zing from the ginger here! What a great, healthy and delicious option for Thanksgiving! This is such a creative tart idea! All the flavors sound so good too. It’d be perfect for Thanksgiving! So pretty! I’ve never tried using butternut squash this way, but I’m pretty sure the kids would approve! My kids had no idea this was healthy LOL. I love the flavor combinations, I must give this a try. This is anything but boring! I am loving the flavour combo in this! Candied ginger, maple and butternut squash? It’s like the best of all thanksgiving desserts PLUS it’s gluten free! Definitely pinning! Yum ???? This tart looks amazing. I love the candied ginger mixed with the maple. Sounds Perfect ???? Thanks for sharing. Wow! This looks so good Sandi!! I am pinning this to try, but with y fresh squash puree! What a nice alternative to pumpkin pie! Wow, fantastic flavors here! Love the ginger with the maple, that sounds lovely!